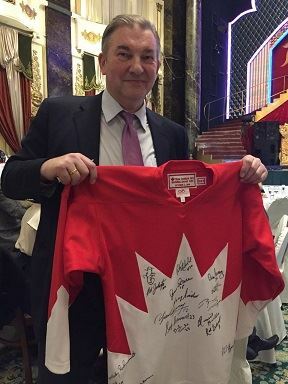 CERBA Charity Auction is an evening of fun and entertainment, attended by the business elite of Canada and Russia, as well as media representatives, famous sportsmen, artists and other prominent public figures. 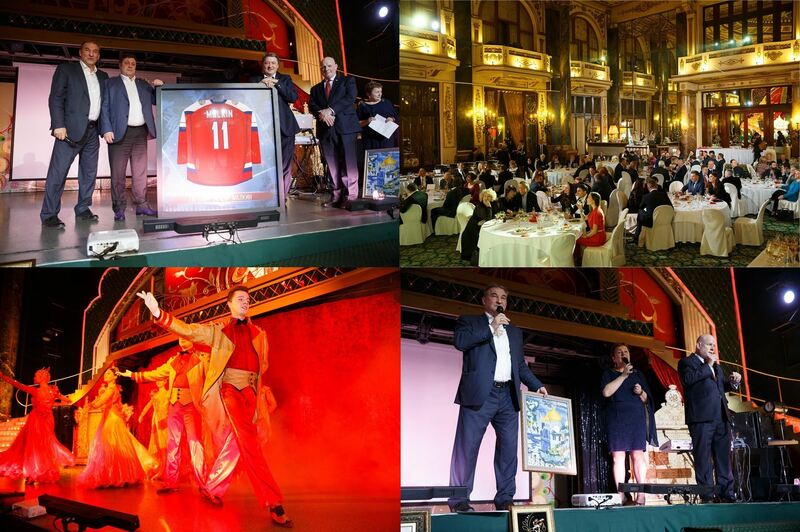 CERBA Charity Auction has been organized in Moscow every year since 2002 to raise money to help orphans, improve schools, sporting facilities and provide equipment to hospitals in various Russian regions like Ulyanovsk, Saratov, Irkutsk and the North of Russia. 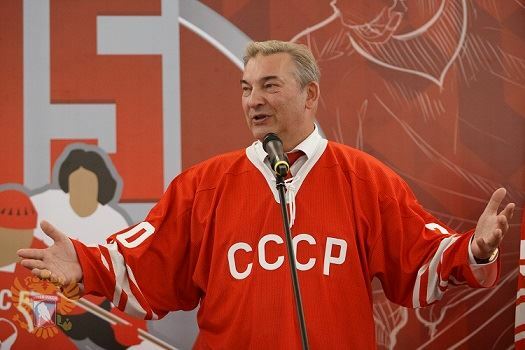 All CERBA Charity Auctions were organized jointly with V. Tretiak Foundation, with the personal support of the world-famous Hockey Legend, the best goaltender of all time and the President of the Ice Hockey Federation of Russia VLADISLAV TRETIAK. With your help we will be able to make the life better for those who need help the most! Please feel free to pass along the information about the event to anyone who would like to support a good cause! We are looking for contributions in the form of SPONSORSHIP and DONATIONS. Please do not miss this excellent opportunity for your company to display good corporate citizenship by associating with a worthy cause. If you would like to discuss possible sponsorship or donation in more detail, please do not hesitate to contact CERBA Moscow office at [email protected] or call +7 495 215 0964. Sponsorship packages can be downloaded here. 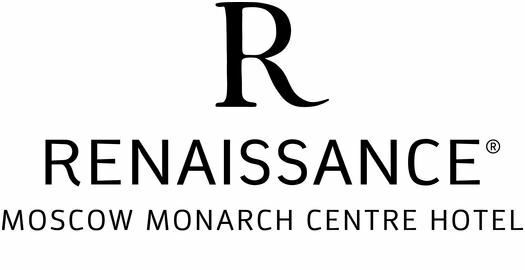 Thank you in advance for your consideration, we will be looking forward to greeting you at the event!